The development and manufacture of high quality agricultural implements have been the Kverneland brand's core competencies for more than 100 years. The Kverneland Group philosophy is to contribute to more efficient operations for the farmers with respect to both costs and yield. This is achieved through a leading edge in technology development, which is the basis for Kverneland's competitive advantage. The brand Kverneland is recognised all over the world for its new concepts and solutions to the challenges facing farming. 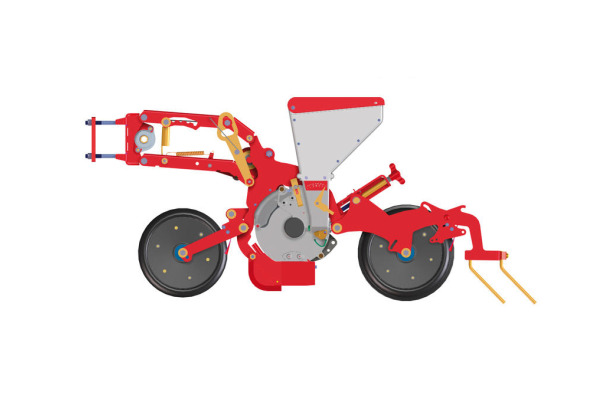 User friendly ploughs and soil preparation combinations are designed to meet and fulfil the needs and requirements of farmers all over the world. The Kverneland brand means a perfect result every time. The unique process of heat treatment and steel hardening makes it possible to manufacture light yet strong, durable and reliable implements as well as long lasting wearing parts. Thanks to over 100 years of experience, Kverneland products are able to meet the needs of farmers both today and in the future. Unique heat treatment, active product development and effective production processes are the reasons why Kverneland is recognised as the best in the business. 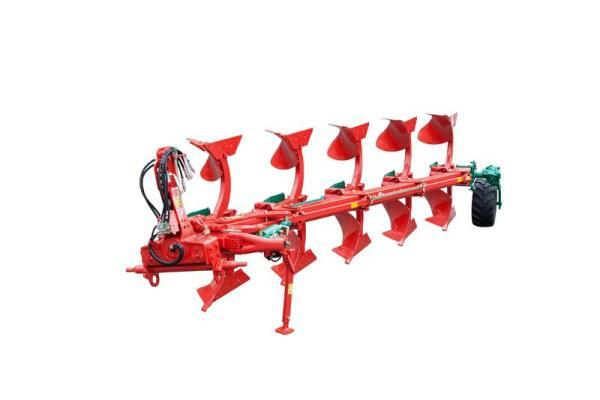 Kverneland offers a wide selection of high quality cultivation equipment concentrated around conventional and reversible ploughs, soil packers, disc and power harrows, rotary tillers and all-purpose forks. In Australia Kverneland products are distributed by PFG Australia, a leading supplier of tractors and specialist agricultural farm machinery. 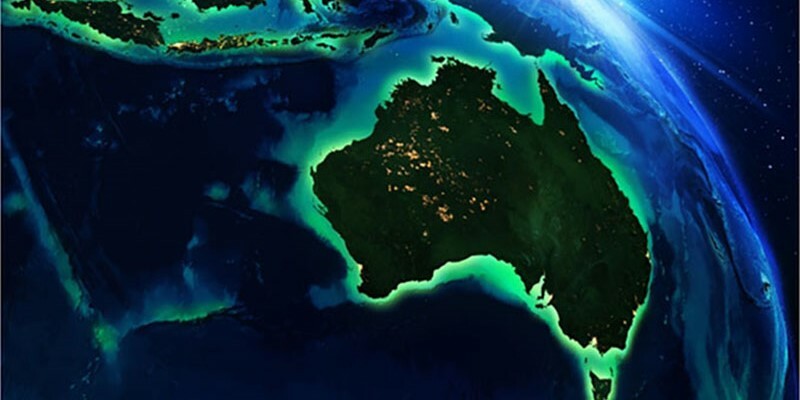 Click here to find your nearest Kverneland dealer in Australia.